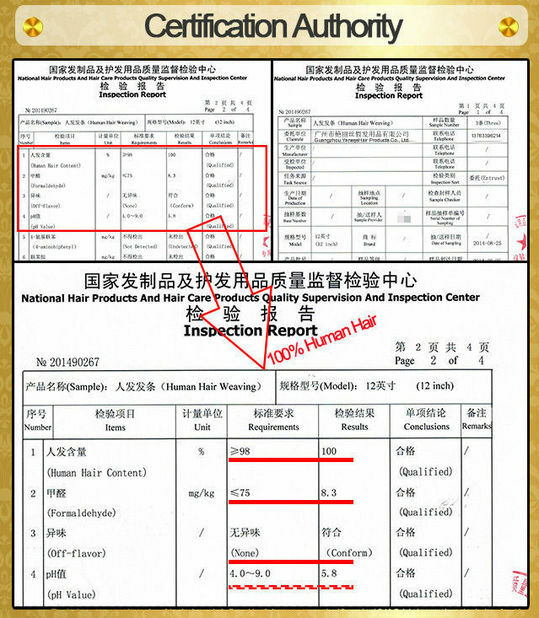 Why Choose Our Lace Frontal Closure ? 1). 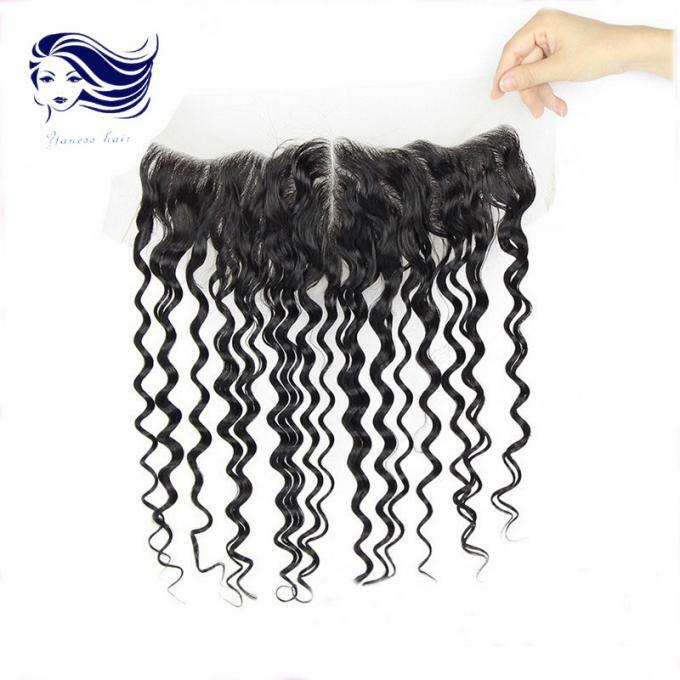 Length : Our Lace Frontal is ture to length , usually more than 1 inch . 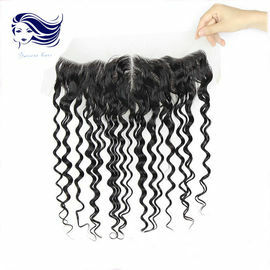 Others only choose the longst strands can reach to the length . 3). 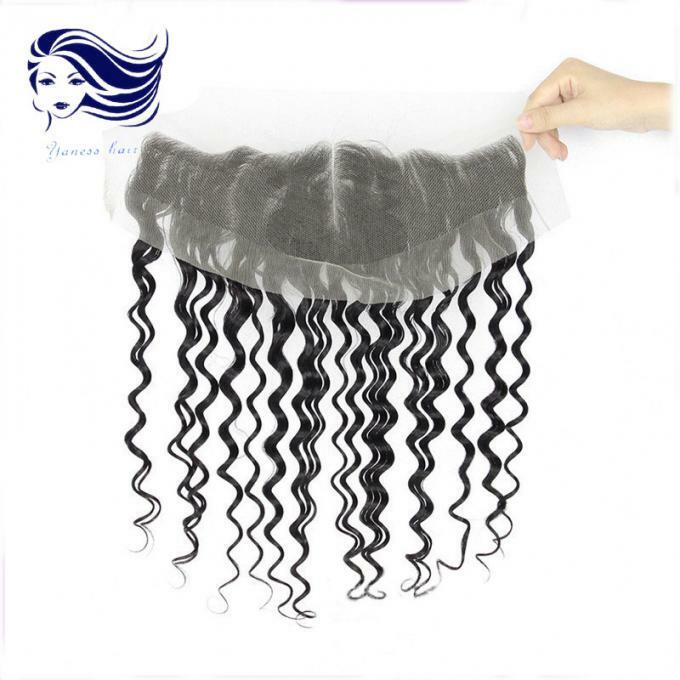 Texture : Our Lace Frontal Closure Texture is beautiful , amazing .